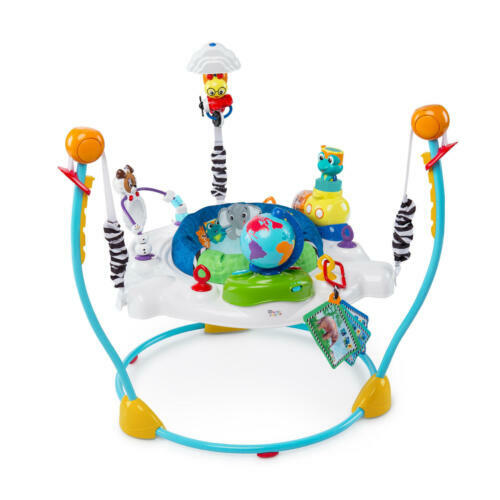 Jolly Jumper Port-a-Stand. Excellent condition. Merry Muscles Infant Exerciser Therapeutic Ergonomic BLUE.